Please include the dates and cottage you are interested in and a contact phone number. Alternatively, please give us a call on +44 (0)1770 810 248. 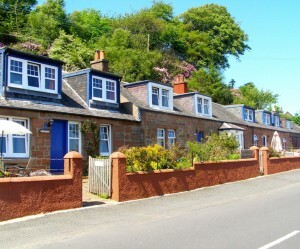 Seawinds cottages are located in Corrie on the sheltered East coast of the Isle of Arran with stunning views across the Firth of Clyde.